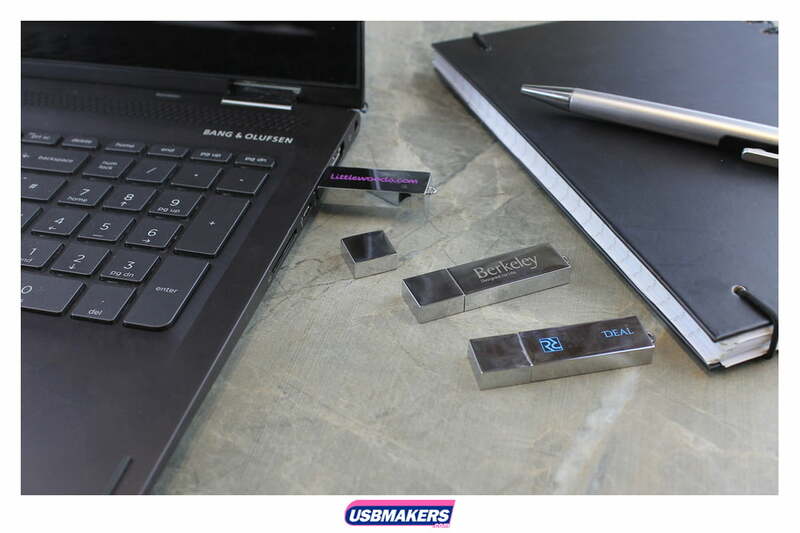 The Athena is on of our newly added styles of memory sticks, offering a range of memory capacities starting at 128Mb up to 64Gb. 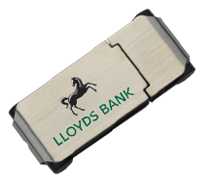 This professional, sleek USB stick is available in two colours, silver and gold, and can also be screen printed in up to 4 colours, or in full colour on one or both sides. 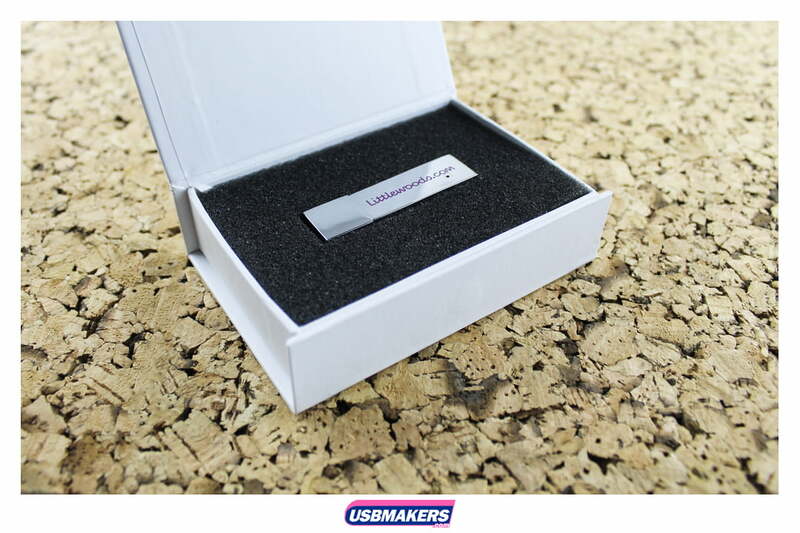 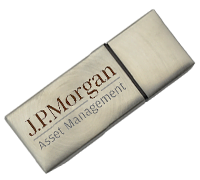 To unlock this style’s full potential, this memory stick can also be laser engraved for a polished finish. 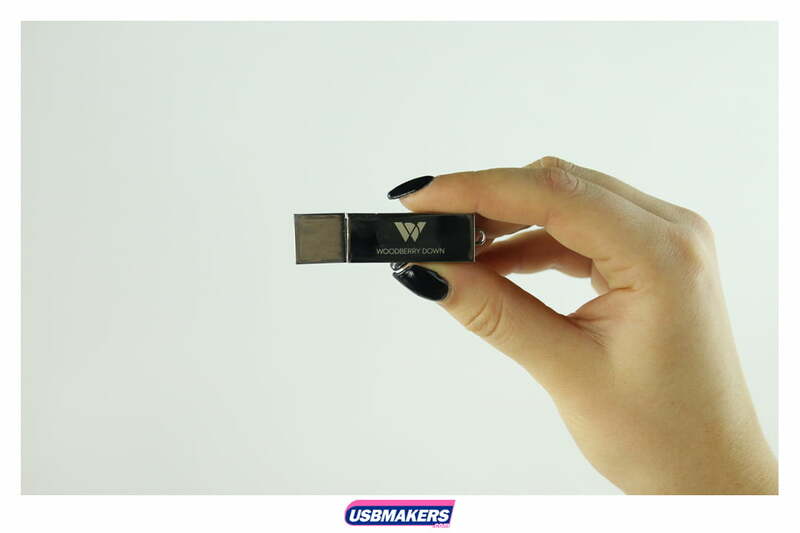 This USB style has an eyelet which is on the bottom of the stick, offering a secure way of attaching it to our keys or other devices. 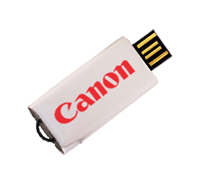 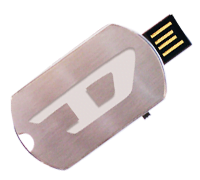 We can also upload up to 400Mb of data onto your USB drive. 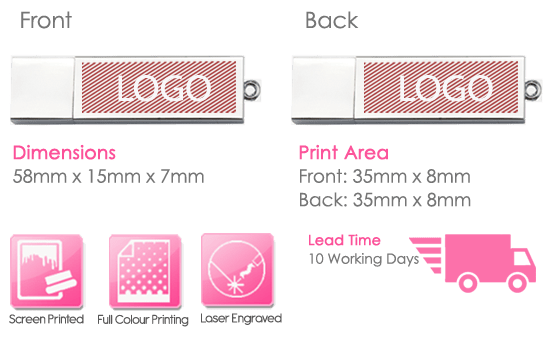 The minimum order quantity for the Athena is 50 units.